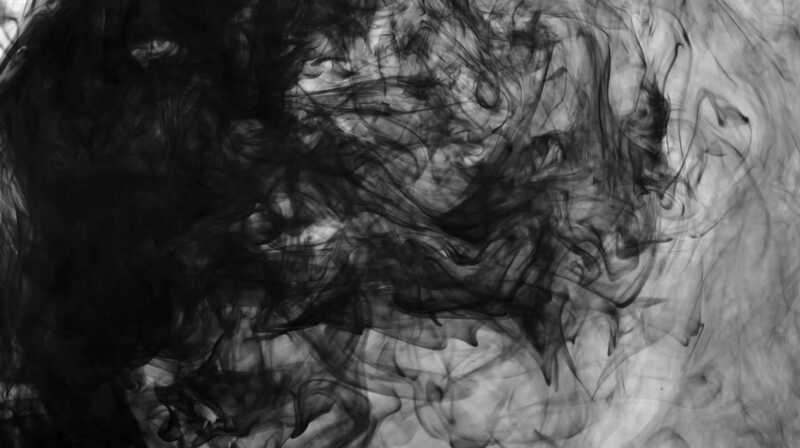 Ergosoft Rip Version 15 is coming…. 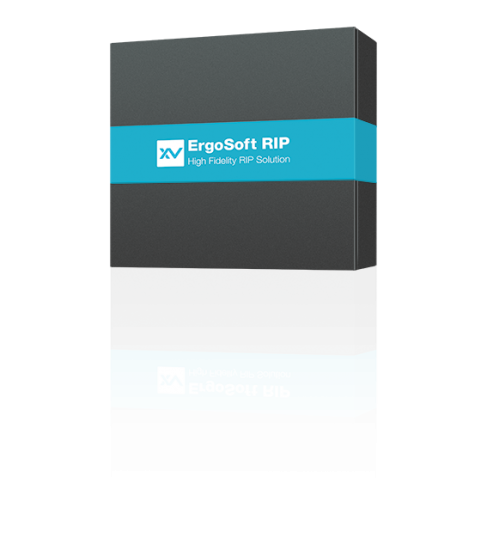 Ergosoft have announced that version 15 of their world renowned RIP software will be launched in August 2016. The new software builds upon the excellent features from version 14. For Version 15 we simplified the use, improved the functionalities and enhanced the software with a modern look and feel. Overall it remains an ErgoSoft product with its familiar usability. So we believe that switching from Version 14 to Version 15 will not require a lot of training but will help to make daily work much more productive. The ErgoSoft product portfolio has been strengthened by taking all the benefits of StudioPrint, PosterPrint and TexPrint and combined them into one strong ErgoSoft RIP solution addressing all the different applications in the wide range of the market. The price list has been simplified to respond to an easy to understand approach tailored to the market needs. All ErgoSoft RIP editions include eight simultaneous RIPServers. This will help to improve productivity. Using the ErgoSoft Startup Manager the user can easily manage the number of active Rips as well as dedicating specific Rips to a specific printer to reduce bottlenecks in production. Together with a new Dithering Method and several new features and adjustments Version 15 will have a positive impact regarding speed on our user’s productivity on a day to day base. V15 features a new PDF engine based on Aurelon PDF Engine. 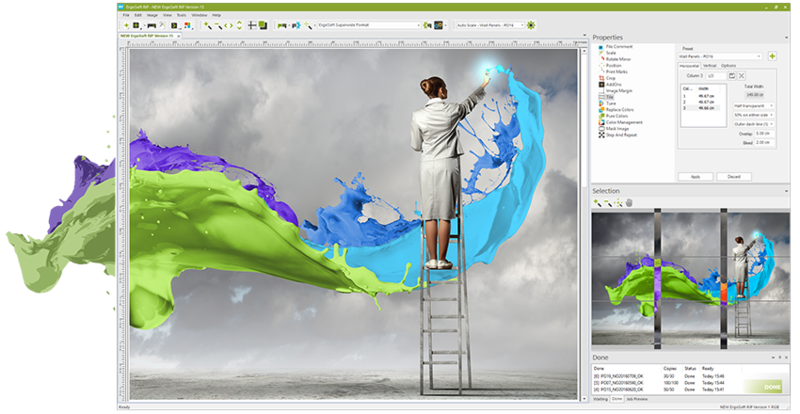 The improved production workflow features dynamic and color correct previews of PDF files. As our development team is very close to the new engine we will be able to address market requirements much faster and more specifically than ever before. Please note that Adobe APPE will no longer be available in Version 15. Version 15 will be fully compatible with our range of textile printers from Roland, Mimaki and DGI.